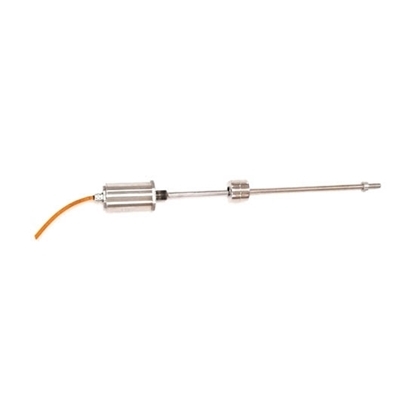 Magnetostrictive linear displacement sensor for injection machine, high precision, no temperature drift, anti-jamming performance, long life, high temperature resistance, corrosion resistance, high pressure resistant. 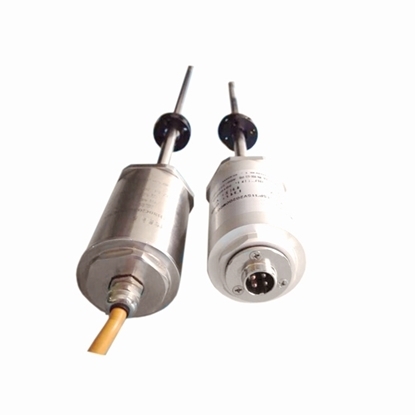 Magnetostrictive displacement transducer with closed design, suitable for hydraulic cylinder with U-shaped earrings, high precision, non-contact, anti-interference ability, anti-fouling, oil-proof, waterproof, corrosion resistance. Aluminum alloy rail type magnetostrictive displacement sensor for measuring linear displacement, external installation, compact structure, easy to use, good security, suitable for CNC machinery worked in large vibration. 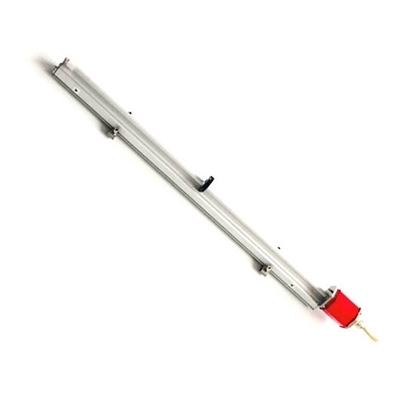 Non contact displacement sensor with measuring range 1000mm is used for the liquid level preset and feedback, such as the liquid level of chemical containers. 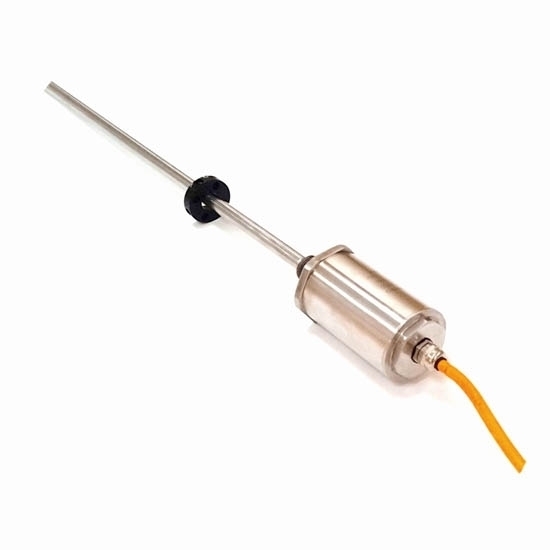 Magnetostrictive transducers also can be used in most industrial automation systems. Tips: How to select magnetostrictive sensor under different conditions? Humidity-sensitive elements magnetostriction is sensitive to both temperature and environmental. humidity change of 0.5% RH (error) will be caused along with the change in temperature by 0.1℃. If constant temperature cannot be made for the using occasion, it is not appropriate to proposed high humidity accuracy. There is also difference in temperature coefficient of some humidity elements under different conditions of relative humidity. In most cases, the accuracy of ± 5% RH is enough if there are accurate temperature control measures or the detected space not sealed. Regarding the local space, for which it’s required to control constant temperature and humidity precisely, or it is necessary to trace and record the occasion with changes in humidity anytime, it is necessary to use the magnetostrictive sensor with accuracy of ± 3%RH. As for temperature drift nonlinearity, it is necessary to add temperature compensation mode to the circuit. The accuracy of the full temperature range cannot be guaranteed if the sensor with SCM compensation or without temperature compensation is used. Then, the linearization of temperature drift curve will have direct influence on the compensation effect. Good effect cannot be obtained if nonlinear temperature drift is used for compensation. The real compensation effect will be obtained only by using hardware temperature follow-up compensation. The working temperature range of the sensor is also an important parameter. 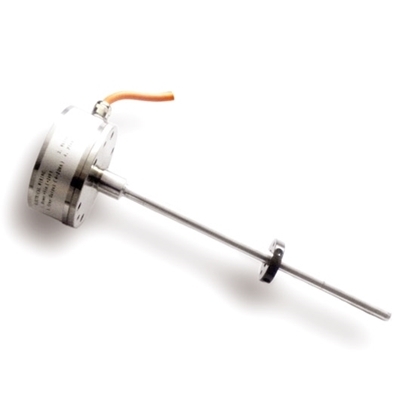 Most humidity-sensitive components cannot work normally at the temperature of above 40 ℃.